Breaking the Ice was such a feel good and romantic book. I really needed a "pick me up" type of book to put me in a sunny mood, and this was the perfect book. 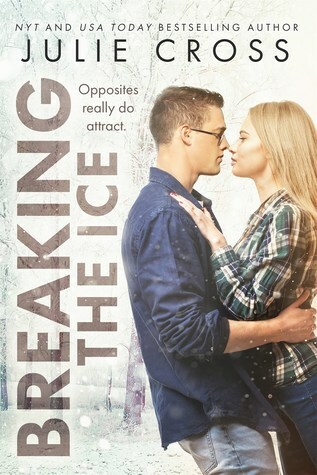 Breaking the Icehad romance, drama, family relationships, and self-discovery. There were so many wonderful story elements all weaved together in this adorable book. I feel like it is very easy for contemporary novels to get boring around the middle of the book, but I found this story to be entertaining from the beginning to the end. 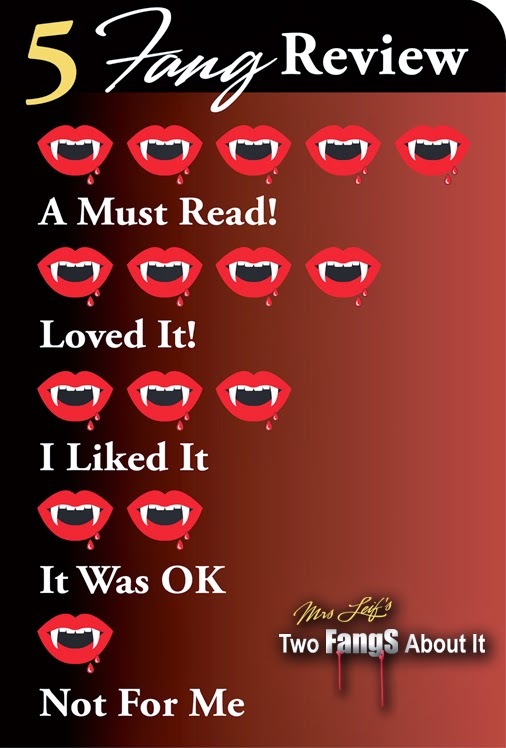 The charming characters and the drama in their lives continued to find ways to surprise me throughout the book. I really liked that the author included some mental health elements in this novel. 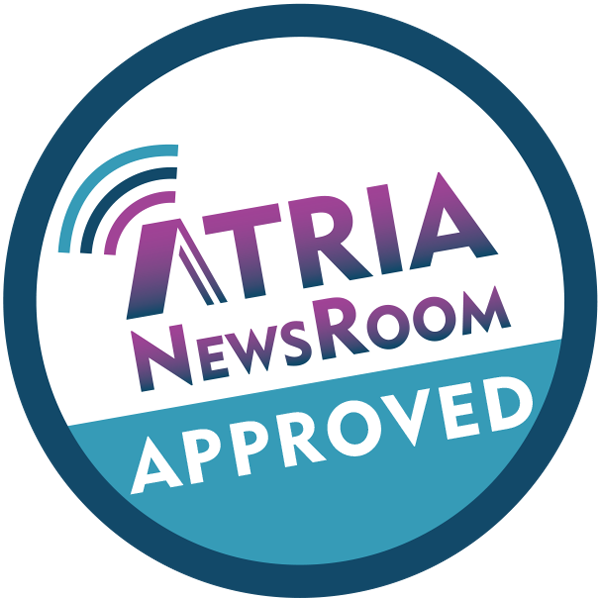 I felt like they were presented in a well-informed way, even though I have not had any personal experience with those topics. It felt like the author really cared about these topics and wanted to make sure they were represented properly. I actually would have liked to see even more development of those elements throughout the book, but I was very pleased with what was presented. Overall, this book was a charming and delightful novel. If you are looking for a fun and sweet romance to put a smile on your face, then this is the book for you!